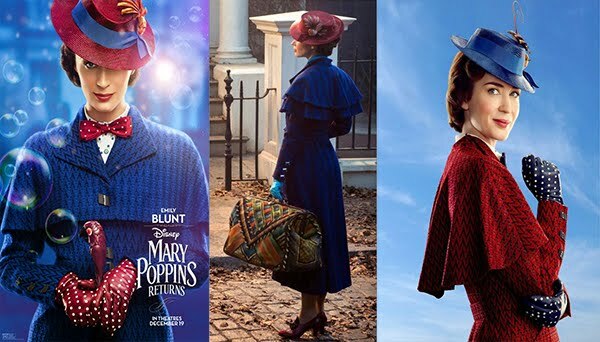 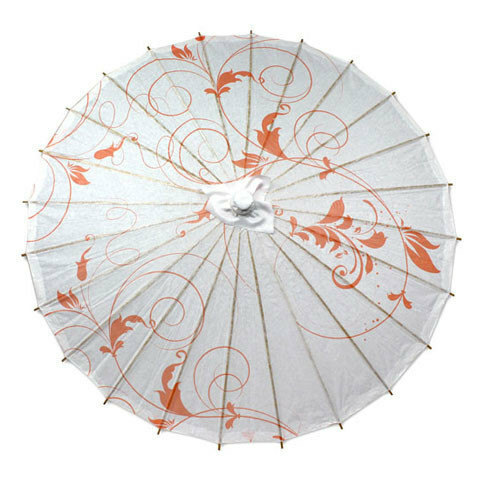 Mary Poppins Returns! 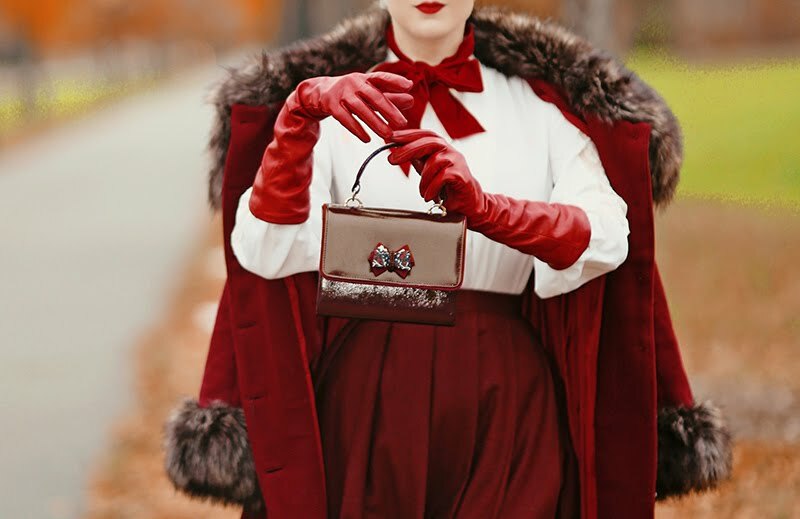 I've partnered with Beau Gant gloves to bring you 2 looks inspired by the new Disney movie, which will be released in a few weeks. 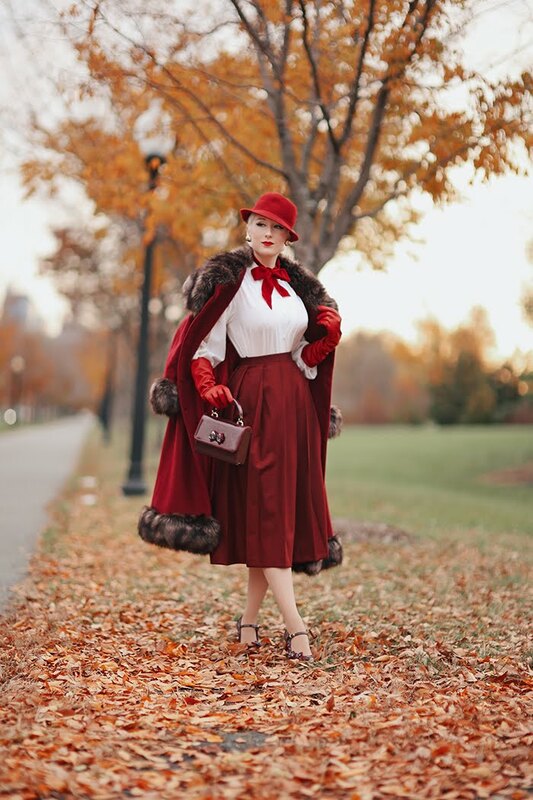 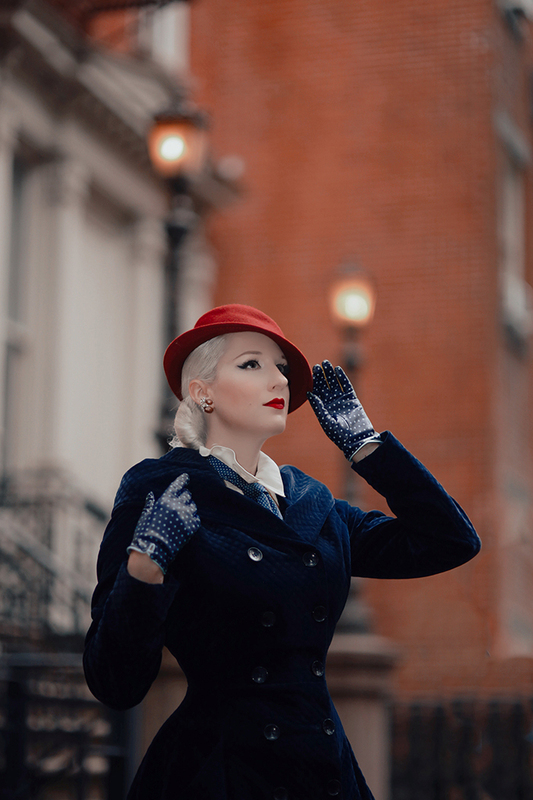 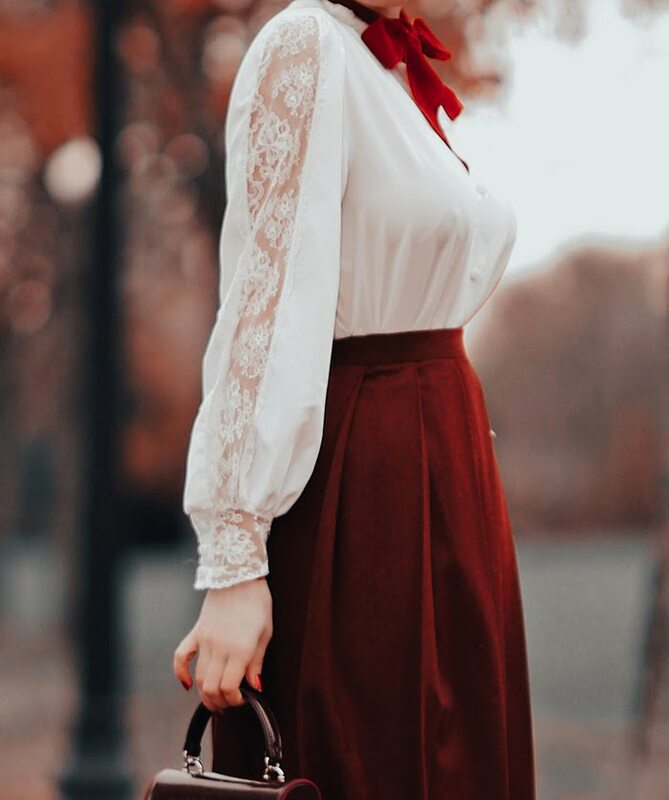 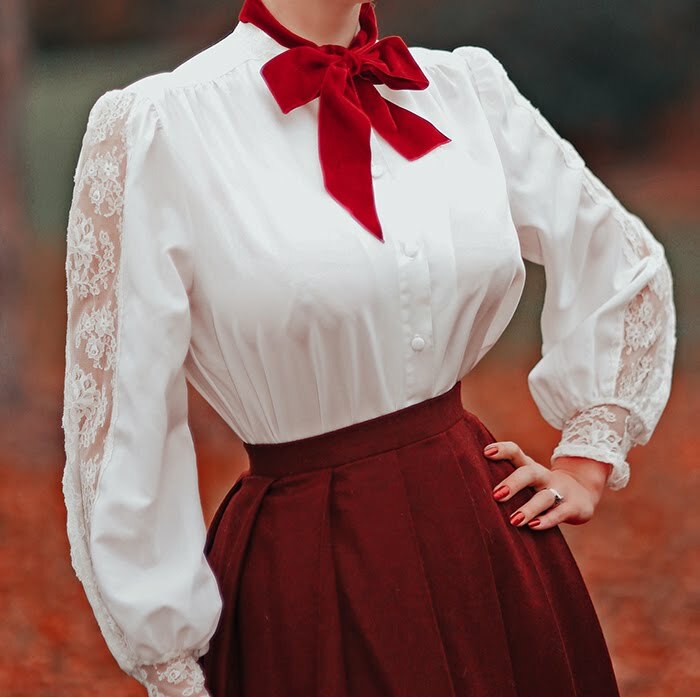 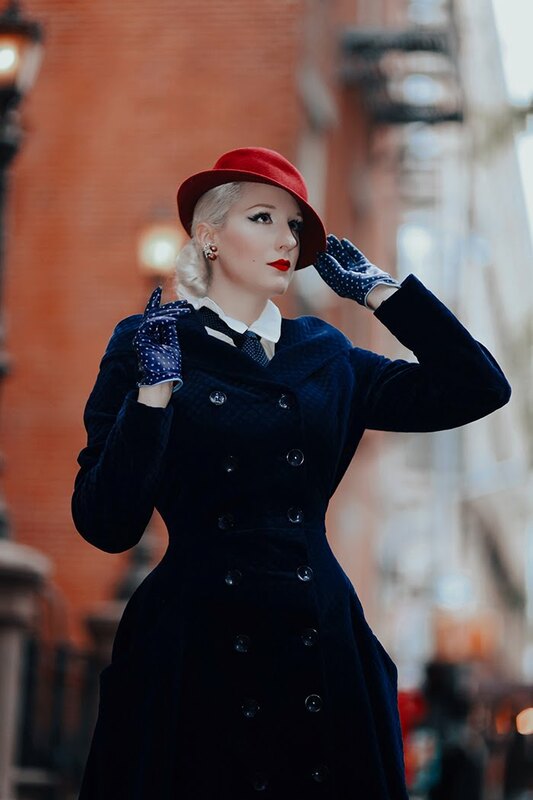 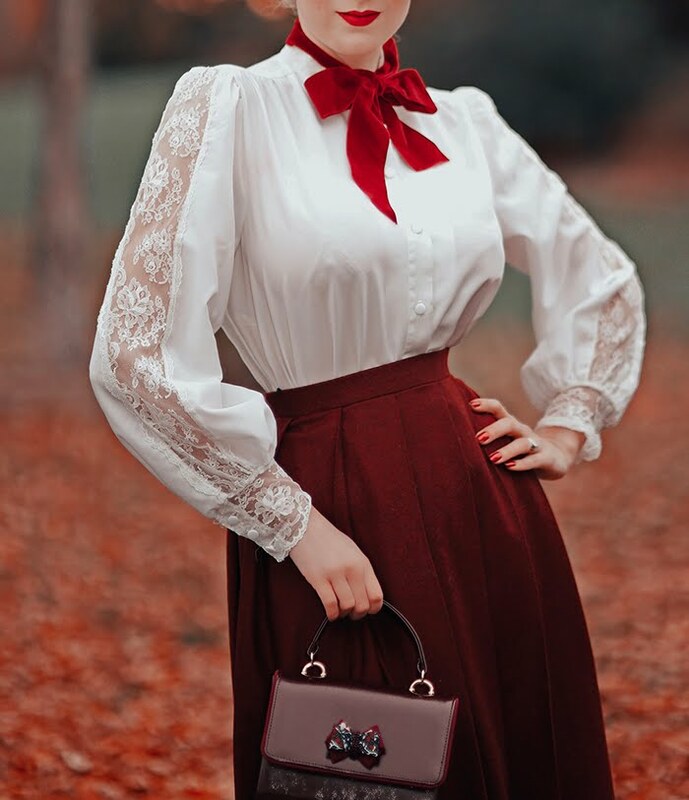 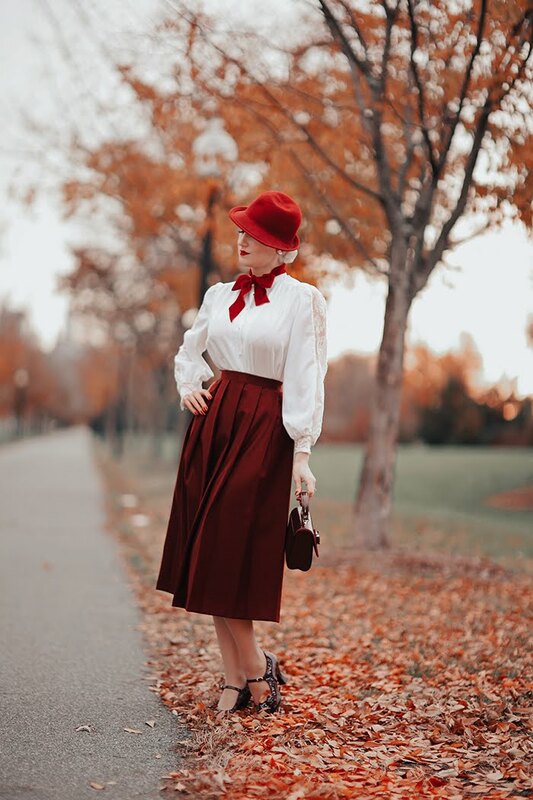 This is a little outside of my normal style posts, but I do love a good fashion challenge - especially when it has to do with a vintage aesthetic, and a classic like MP! 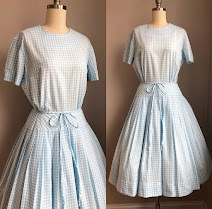 I hope you like my interpretation of wardrobe, displayed below on the movie's star: Emily Blunt!